We produce products that meet Quality Control and Quality Assurance Standards for the Iowa and Illinois Departments of Transportation, Federal Aviation Administration, and Army Corp of Engineers. Rip Rap is mainly used for erosion control and prevention along shorelines and sloped areas where water and harsh weather conditions may cause disruption. Rip Rap’s strength makes it hard to move, providing slope and soil stability along shorelines of creeks, streams, and lakes by absorbing the impact of wave energy. The openings between the Rip Rap rocks slow water flow, lessening its ability for abrasion. Our products range in size from 6” square (50lbs) to 22” square (1000 lbs) or greater upon request. 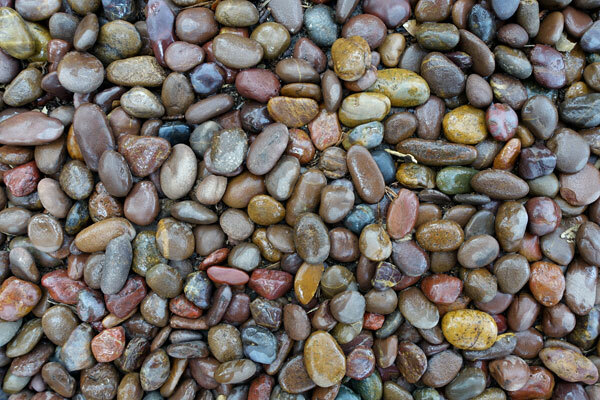 Deep rich colored River Gravel and high quality washed sand dredged from Mississippi River deposits. 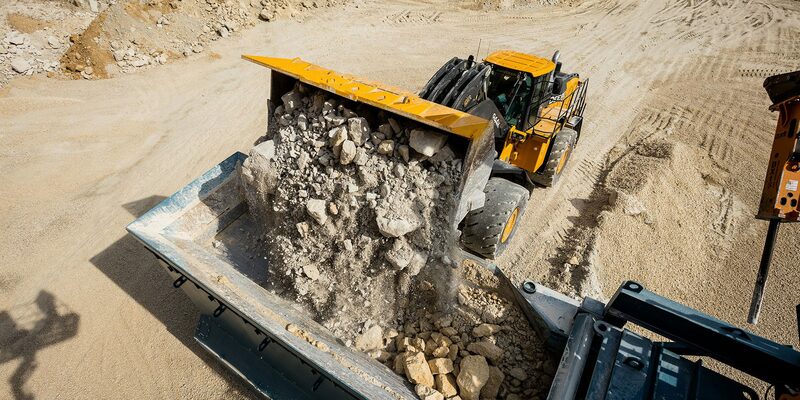 River Gravel is primarily used for landscaping commercial and residential projects but is also used for pipe bedding,clean back fill, and commercial ready mix concrete. 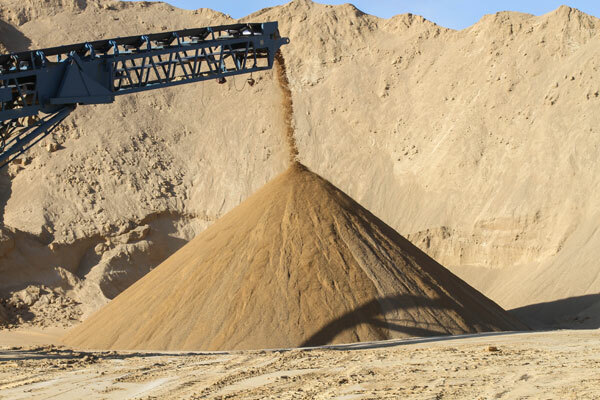 Clean washed sand is used commercially for ready mix, asphalt and precast block. We also have mason sand and fill sand available to be used for horse barns, play sand, fill, or a variety of projects. 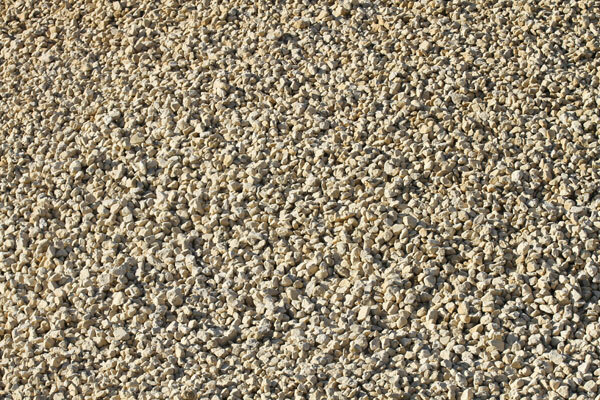 Crushed limestone fines that help to neutralize soil pH and increase the ability for crops to absorb essential nutrients. This low cost product is an excellent tool for increasing yields and improving overall soil structure. 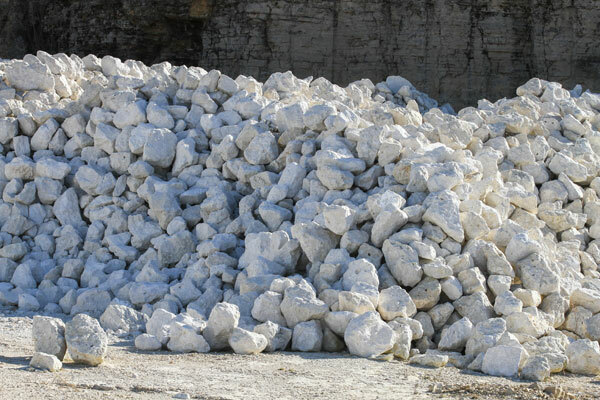 Finely crushed and washed dolomitic limestone that allows water to pass through it, helping to prevent rain delays on baseball and softball fields across the Midwest. 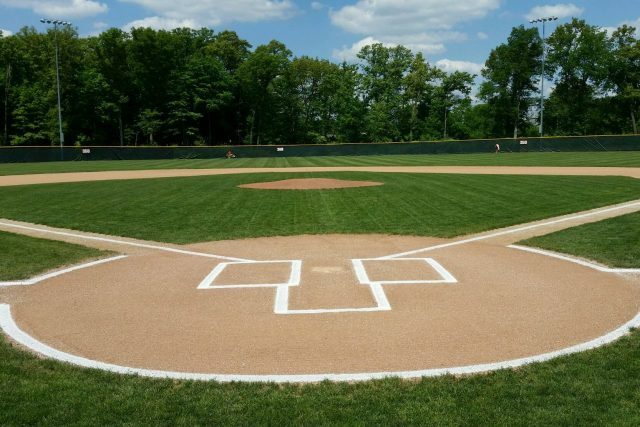 When McCausland Sports Lime is spread properly on ball diamonds, it will provide you with years of a great playing surface. 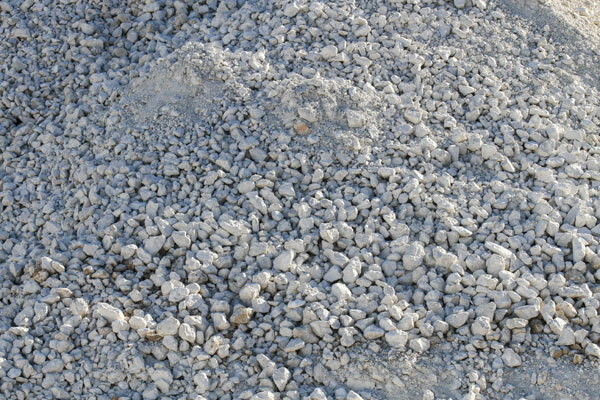 Crushed concrete used for a compactable sub base material under commercial paving projects. Crushed asphalt typically used for driveways or parking lot surfacing material. When installed utilized a method of compaction, the material is allowed bind together to form a hard surface. It is recommend that water also be lightly applied to this product during installation to help lubricate the particles for maximum compaction and hardness. © 2019 RiverStone Group, Inc.